In 2000, Mr. Hornstein left Deloitte for a position as Controller of an internet consulting firm in Los Angeles, CA, guiding the company through its sale to a venture capital firm in 2004. Mr. Hornstein opened his office in Woodland Hills in 2002. Mr. Hornstein holds a B.A. in Economics-Business from UCLA, a J.D. from Loyola Law School, and an LL.M. in taxation law from Golden Gate University. Mr. Hornstein is a Certified Public Accountant and a licensed attorney. 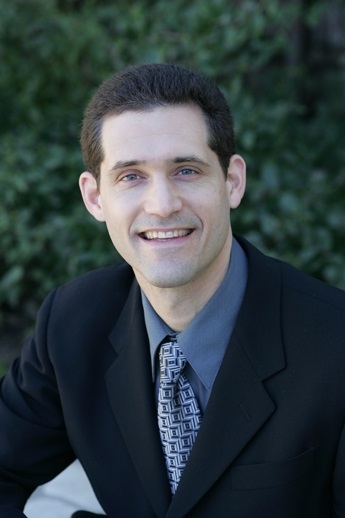 He has his Series 7 and 63, as well as insurance licensed by the California Department of Insurance, and is a Certified Financial Planner certificant. CFP® and Certified Financial Planner are registered trademarks of the Certified Financial Planner Board of Standards.